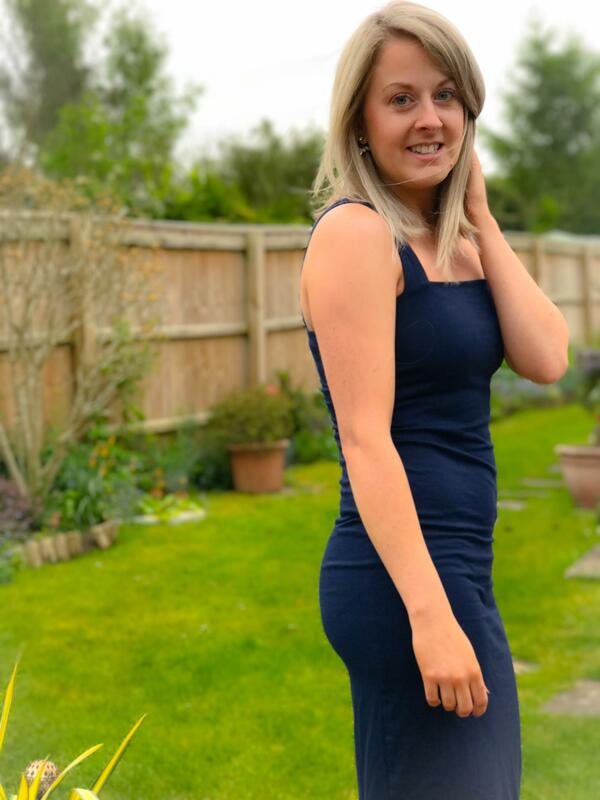 I started having my hair highlighted when I was 16 as my naturally blonde hair was gradually getting darker. This quickly lead on to having bleach highlights as I got addicted to going blonder and blonder each time. A couple of years ago I had my whole head bleached but am now back to highlights again. It is so easy for your hair to become dry and brittle so I thought I would share with you how I keep my hair in good condition. Blonde hair can very easily look yellow and brassy and that is not a look I’m a fan of. I want my hair to be cool toned with an icy blonde finish. This is where purple shampoo comes in. The purple neutralises the warm yellow tone (purple and yellow are opposite eachother on the colour wheel) so you are left with a more ashy colour. 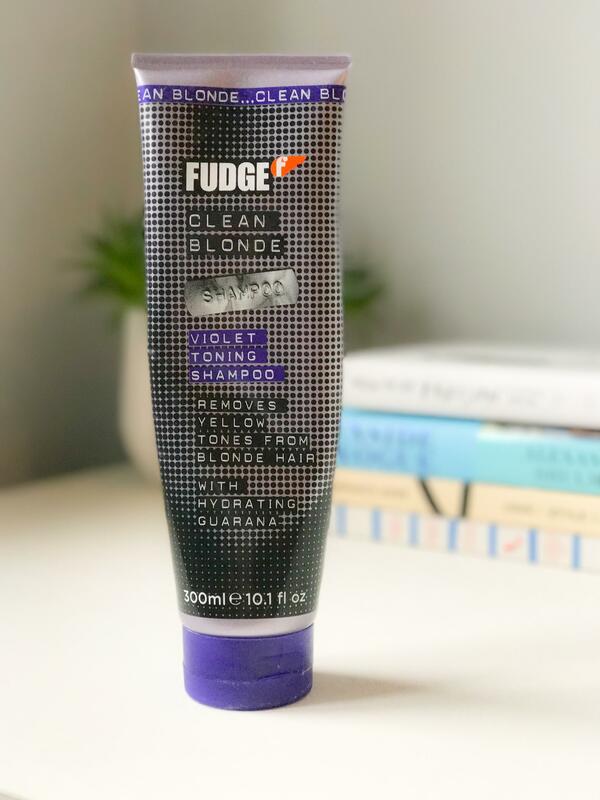 My favourite is the Fudge Clean Blonde Violet Toning Shampoo which I tend to order from Amazon. I’ve found in the past that other brands haven’t really achieved the cool tone I’m after. I normally leave the shampoo on while I’m showering but just be careful as I’ve left it on too long in the past and had slightly lilac toned hair. 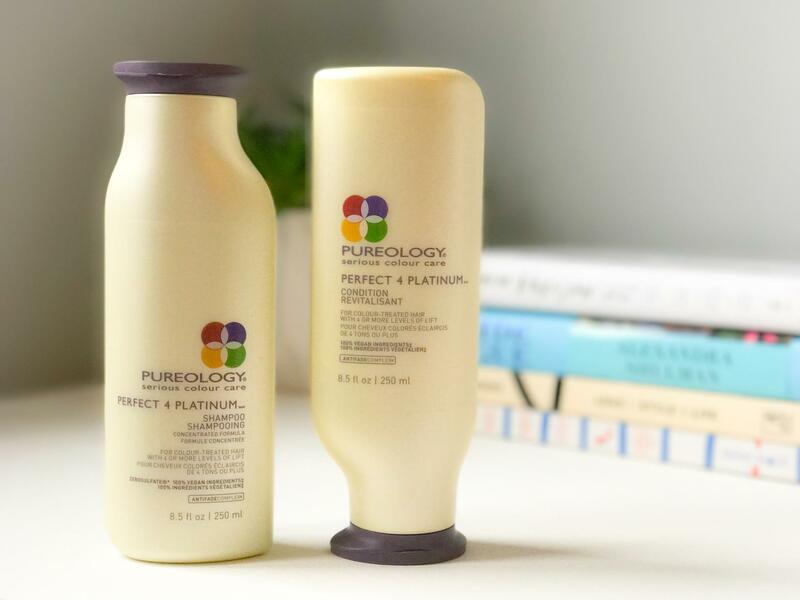 If I’m not using purple shampoo then I’m using Pureology Perfect 4 Platinum Shampoo and Conditioner. The shampoo has a slight purple colour to it and foams well to give a nice lather. Combined with the conditioner, which you leave on for 1-2 minutes, it leaves your hair feeling bright, soft and supple. 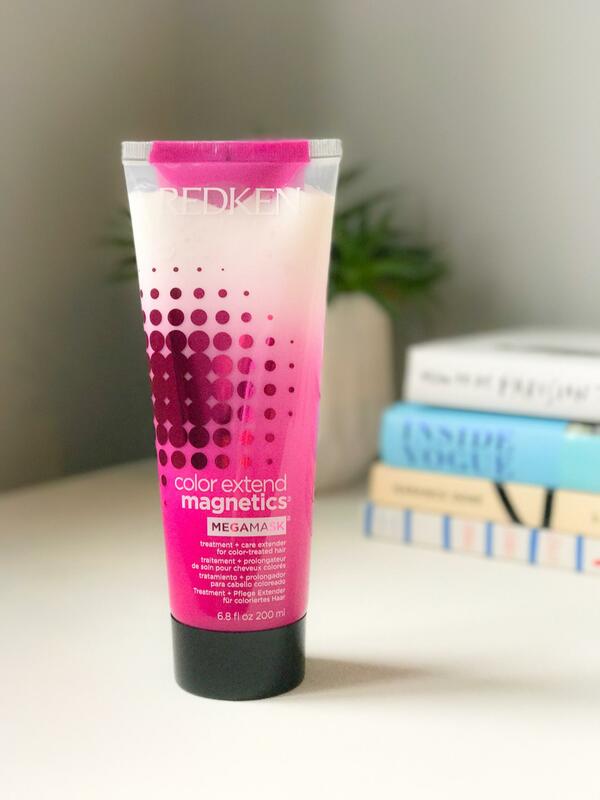 I swear by a mask and the Redken Colour Extend Magnetic Megamask is one of the best. Generally I use a mask once a week (I can actually get away with only washing my hair 1-2 times a week) or fortnightly if I haven’t over washed my hair. 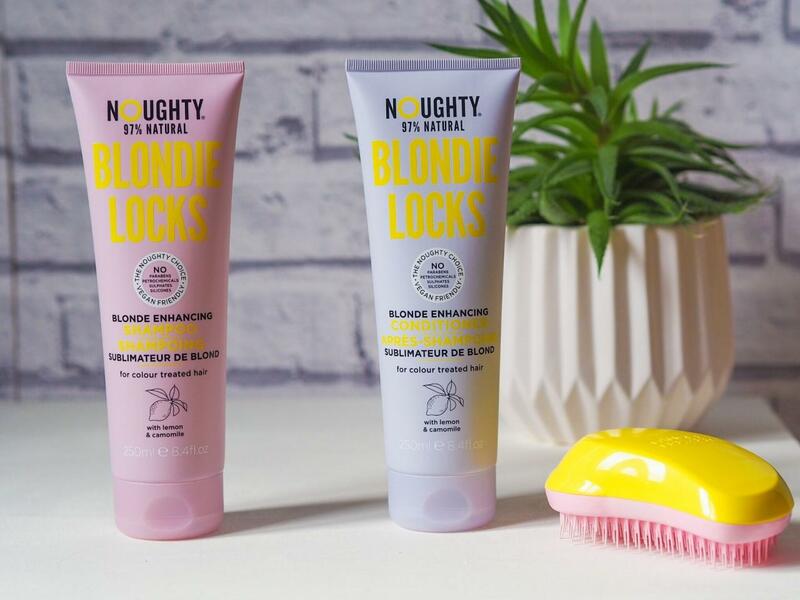 I feel like it protects my colour well and makes my hair so much more manageable and easier to detangle. I love using a touch of oil on the ends of my hair when they are feeling a little dry. In the past I always used Moroccan Oil but then looked for a cheaper alternative. 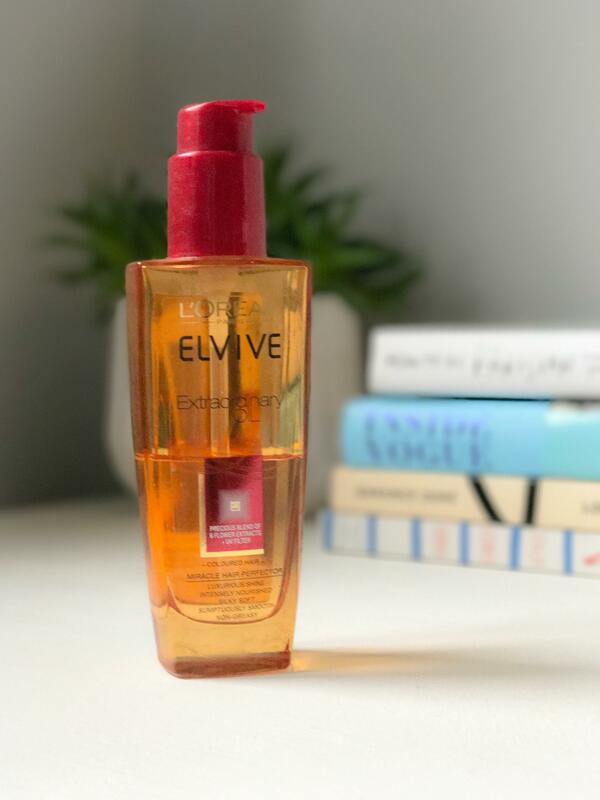 I have been using L’Oreal Paris Elvive Extraordinary Oil Colour since way before Christmas and it is now a firm favourite. As well as smelling lovely it gives my hair a smooth finish without being greasy. I also find that my incredibly thick hair dries so much faster if I have used it. 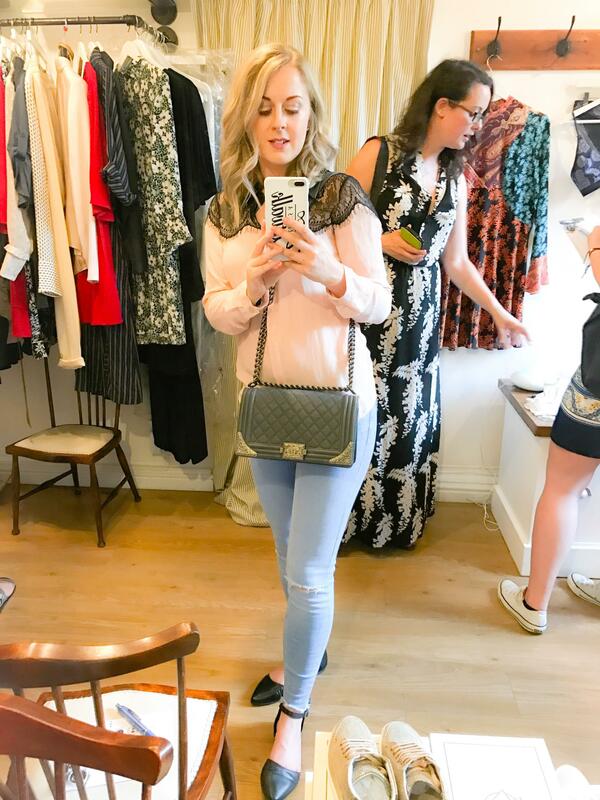 If you have blonde hair, how do you keep it in tip top condition?